Greg now produces high quality wooden furniture, speaker cabinets, and homewares with a dedicated focus on using purely FSC certified Australian timbers coupled with non-toxic food safe glues and finishes. Operating under his successful business Eco Dad Creations, Greg concentrates on clean lines, intuitive functionality, contemporary design, and having minimal impact on the natural environment. 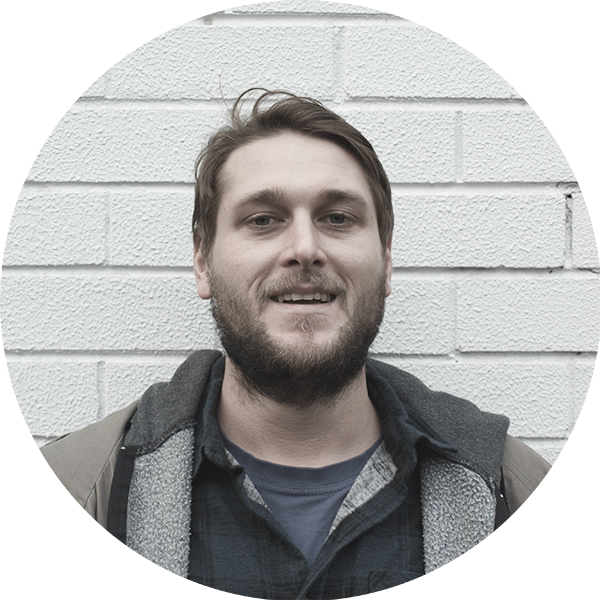 Greg was a student at Handsome & Co in 2015, further developing his hand tool skills and more importantly the skill of being patient. When he is not creating and designing, Greg dedicates his time to playing in a band and recording music – another one of his passions.